CILQ-FM also known as Q107 is a Canadian radio station based in Toronto, Ontario. 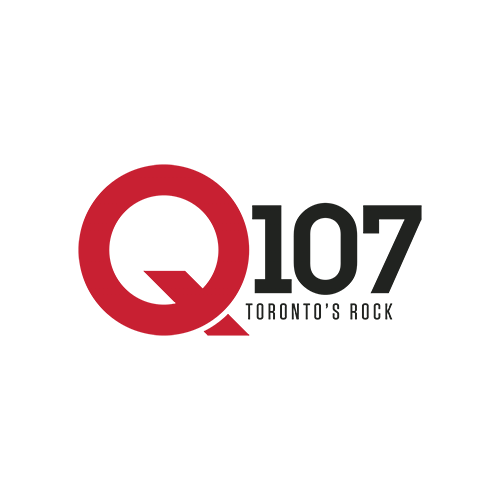 Q107 broadcasts an active rock format at 107.1 FM and is also available through streaming audio and on Bell TV channel 954. This station is owned by Corus Entertainment. Its transmitter is located atop the CN Tower, with backup facilities located atop First Canadian Place. Q107 was aired for the first time on May 22, 1977 and the first song it played was "Hard Rock Town" by Murray McLauchlan. Altough the station declares itself as having a mainstream rock format since 1996, it reconverted to a classic rock format on 2000 and on 2014 it switched back to a mainstream rock format. Since 2015, Q107 has been adding more pop music to their playlist and despite classic rock still makes a good portion of their playlist, the station feels more like a classic hits station.